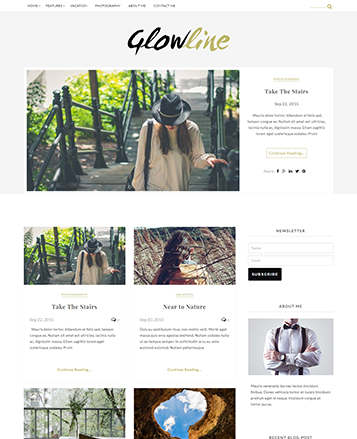 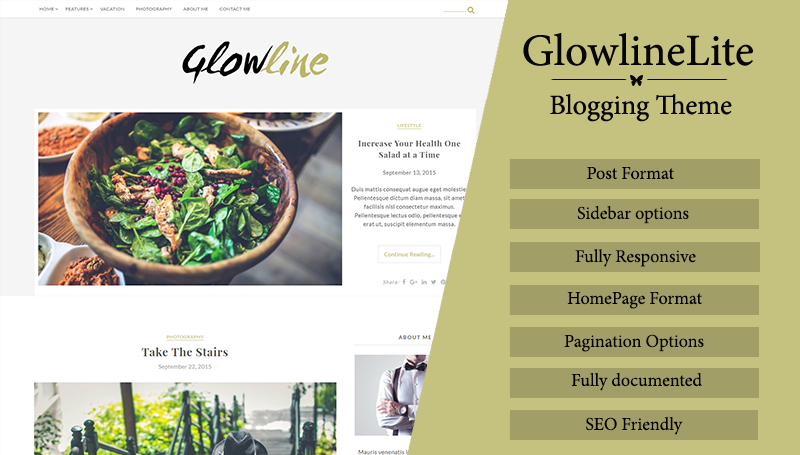 Glowlinelite one of most attractive blogging theme on WordPress designed for blog lovers. 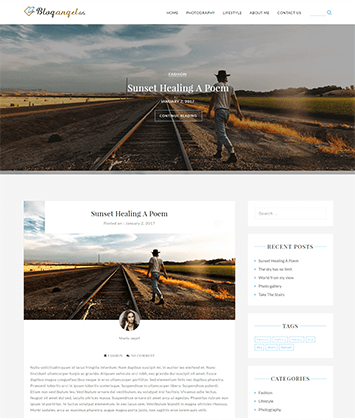 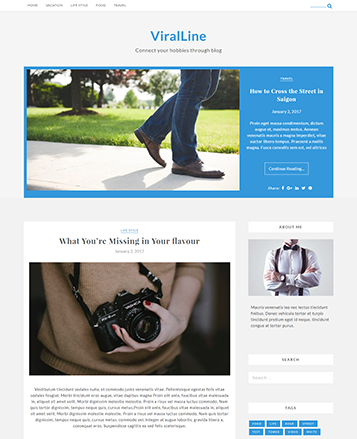 Theme carries multiple features with fully responsive design and homepage layouts. 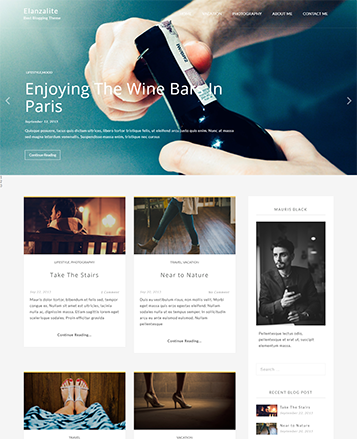 Theme has social icon section, pagination option, widgetized sidebar and footer area.